Hank Williams, Koerner, Ray & Glover, Johnny Cash, Johnny Horton, Doc and Merle Watson and more. This show was 6th in the global rockabilly chart and 18th in the global folk chart. 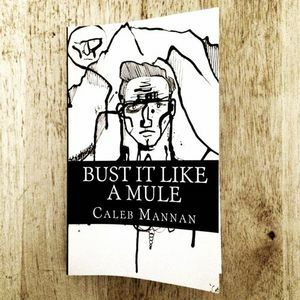 A soundtrack to Caleb Mannan&apos;s novel Bust It Like a Mule. A tale of a post-war wanderer who finally finds his place in the world.